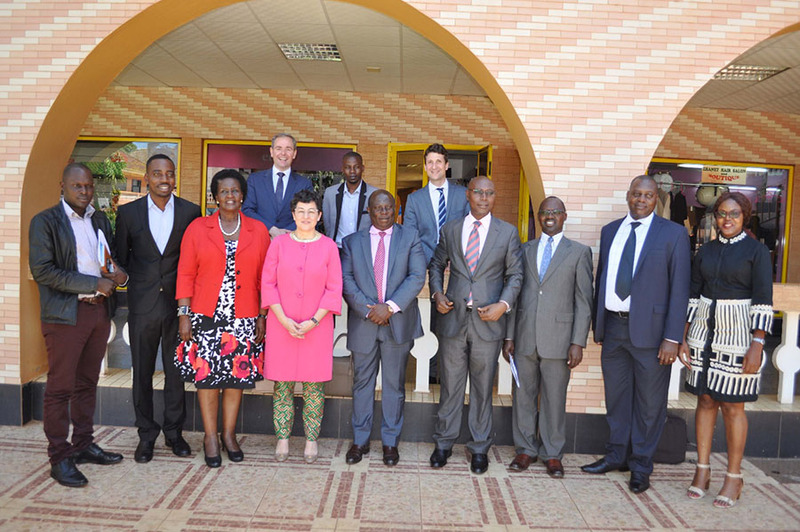 The government in collaboration with its development partners, the Dutch Centre for the Promotion of Imports from developing countries (CBI) yesterday launched the Netherlands Trust Fund IV (NTFIV) with $1.7 million to boost competitiveness of producers and exporters within the IT and IT Enabled Services (ITES) sector in Uganda. Amelia Kyambadde, Uganda’s minister of Trade Industry and Cooperatives, said: “I welcome this initiative by ITC to support us on the strengthening of Uganda’s tech industry. We know Ugandan companies have the skills to compete in international markets and NTF IV project will help some climb that last barrier and expand beyond our borders”. She added that over 100 small and medium enterprises (SMES) and start-ups have been selected as beneficiaries of the Netherlands Trust Fund Project (NTFIV). International Trade Center Executive Director Arancha González said: “Competitiveness is not an option. It is a necessity if countries are to seize the opportunities presented by trade and new technologies. With the NTF IV project we will open up a new chapter in ITC’s support to the development of exports of “Made in Uganda” IT and IT-enabled services”. Alliance for Trade in IT and Services (ATIS), the Information and Communication Technology Association of Uganda (ICTAU) and the Uganda Export Promotions Board.